Enterprise also renewed local partnerships with 30 NHL clubs, continuing the brand’s presence on a national level as well as the local level. Enterprise, the National Hockey League Players’ Association (NHLPA), and the National Hockey League (NHL) have announced a five-year renewal of their partnerships through the 2022-23 NHL season, which date back to the 2009-10 season. Enterprise also renewed local partnerships with 30 NHL clubs, continuing the brand’s presence on a national level as well as the local level. Key to the renewal is the expansion of Enterprise’s category rights, as it continues to build out its multiple lines of business. 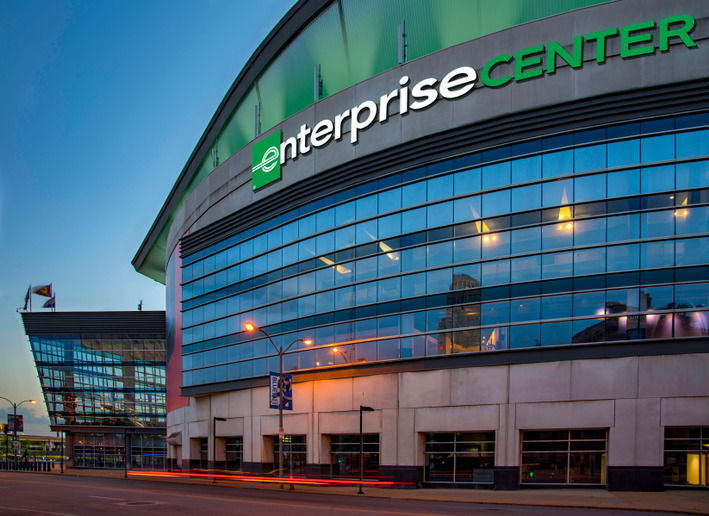 In addition to maintaining its status as the official rent-a-car of the NHL, Enterprise will now have non-exclusive rights in the ride sharing services category and the used vehicle sales category to promote its Commute with Enterprise and Enterprise Car Sales business lines. The extensive partnership features enhancements to one of the League’s most successful digital platforms, NHL Hat Trick Challenge, which in its ninth season will provide fans new ways to earn hat tricks for chances to win prizes including game tickets, $60,000 in cash prizes, and NHL merchandise. Expanding its association with hat tricks, Enterprise is also sponsoring a separate socially-driven trigger promotion that celebrates every on-ice hat trick this season. In addition, for this season, through its partnership with the NHLPA, every time an on-ice hat trick is scored by a player, Enterprise donates $1,000 to the charity of that player’s choice and on that player’s behalf. Enterprise will have a national marketing presence across all League touchpoints including NBC Sports, the NHL’s digital and social channels, camera-visible in-stadium inventory during games and events, and a mix of marketing rights and in-arena assets and promotion at the club level.